SILVA John Edward Silva, born on July 21, 1919 in Hawaii passed away peacefully on February 5, 2017, at Hospice House in Honolulu. 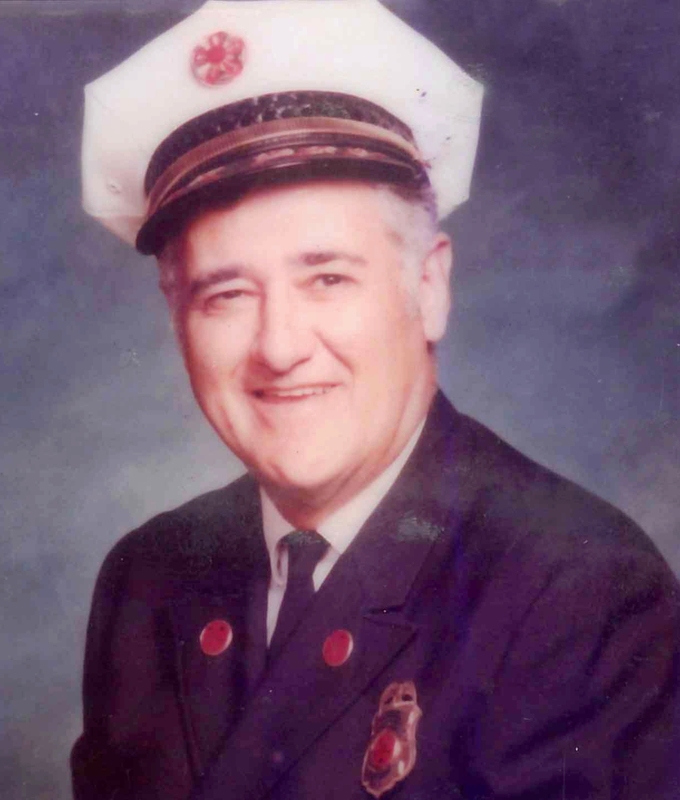 He was a WWII Veteran and a retired Federal Fire Chief in Honolulu. Survived by wife, Seiko Sara Nakamura, sons Roy and Brian Silva and three grandchildren. A Memorial Service will be held on April 8th, at 10:00 a.m. at the University of Hawaii Campus Center Ballroom.